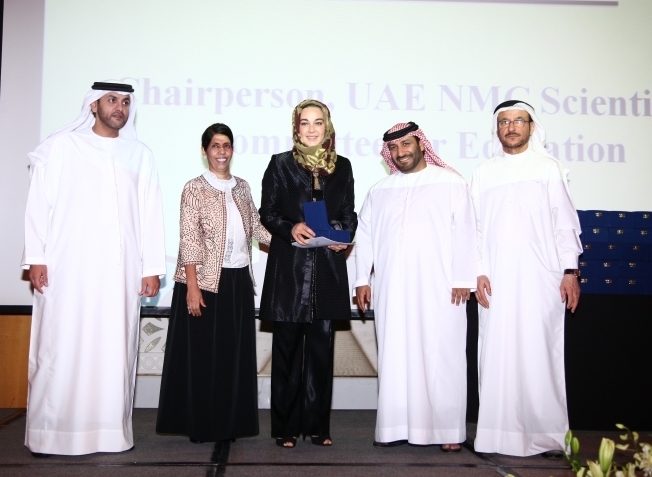 Under the patronage of the President of the UAE Nursing and Midwifery Council (UAE NMC) HRH Princess Haya Bint Al Hussein, wife of HH Sheikh Mohammed Bin Rashid Al Maktoum Vice-President and Prime Minister of the UAE and Ruler of Dubai, the UAE NMC in collaboration with the Emirates Nursing Association (ENA), and with support from the UAE Ministry of Health, organized the 2013 UAE NMC Conference under the theme “Shaping the Future of Nursing and Midwifery in the UAE” on 21 March 2013 at JW Marriott Hotel in Dubai. 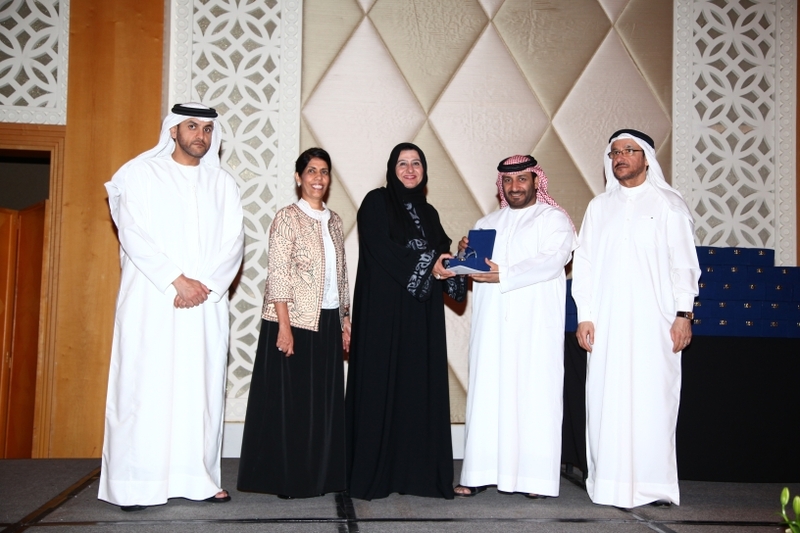 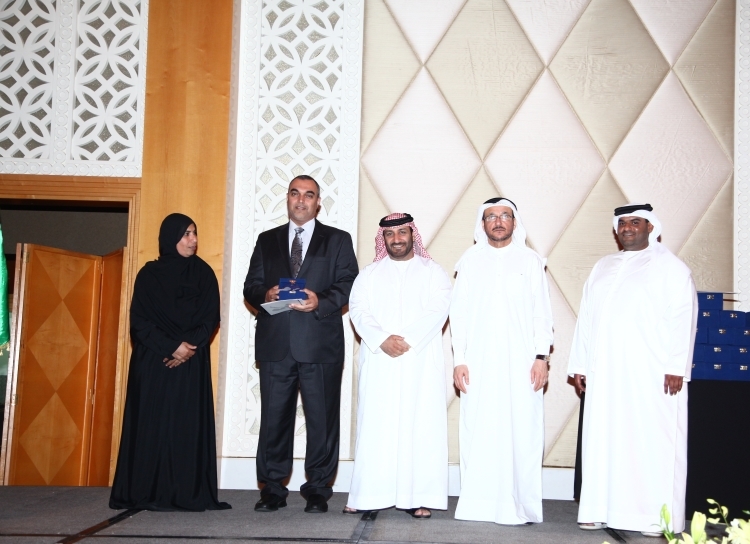 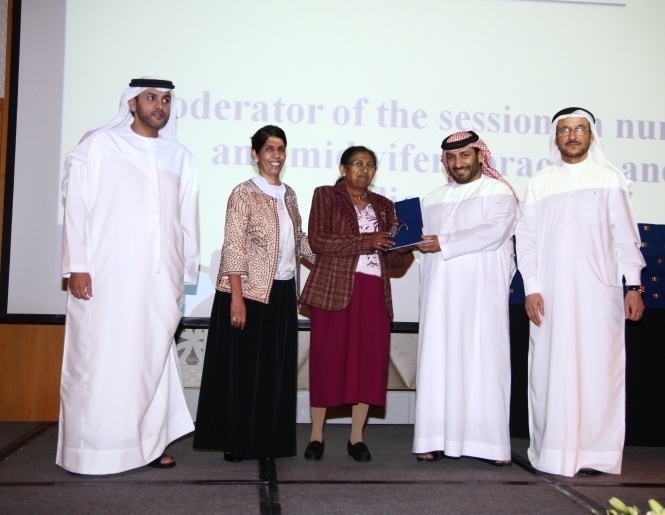 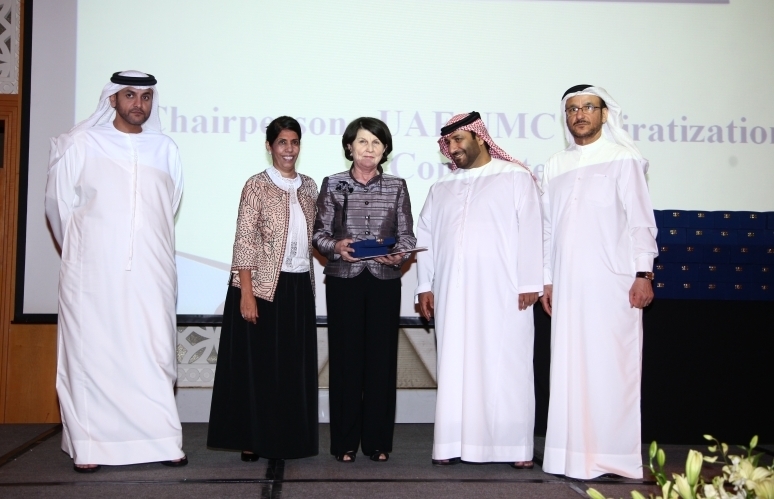 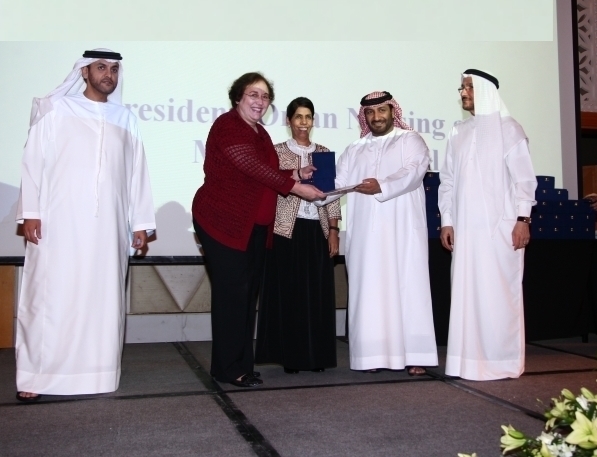 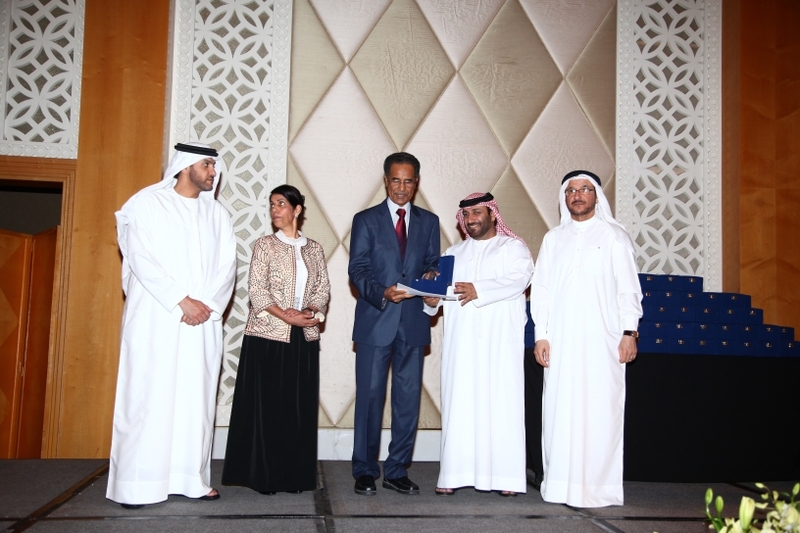 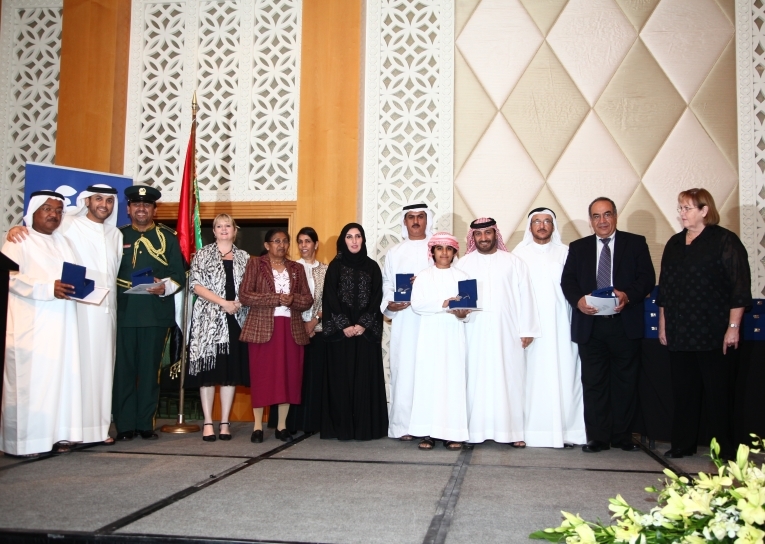 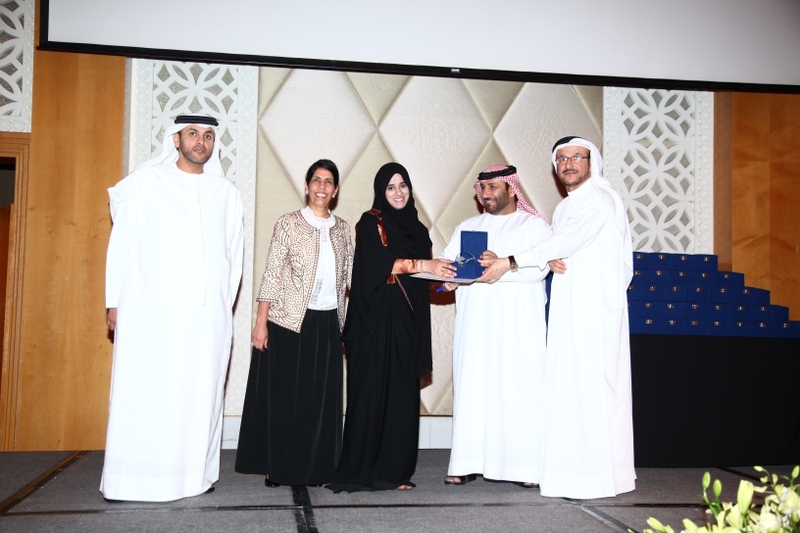 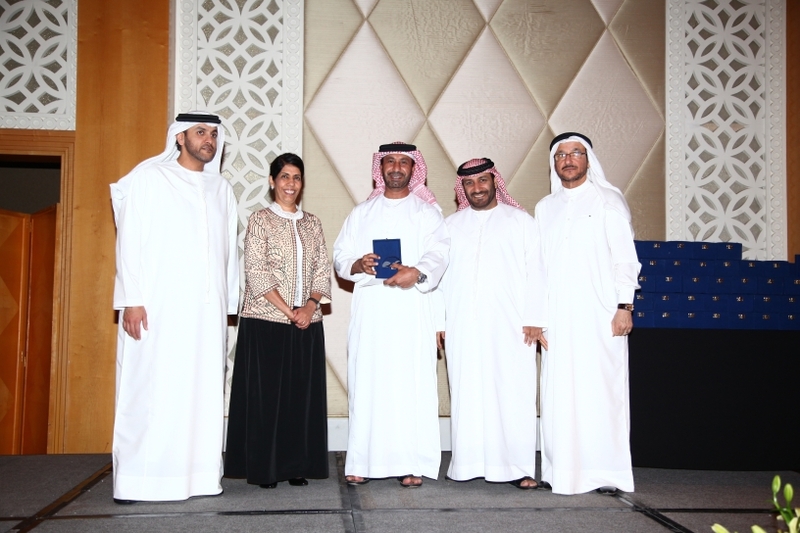 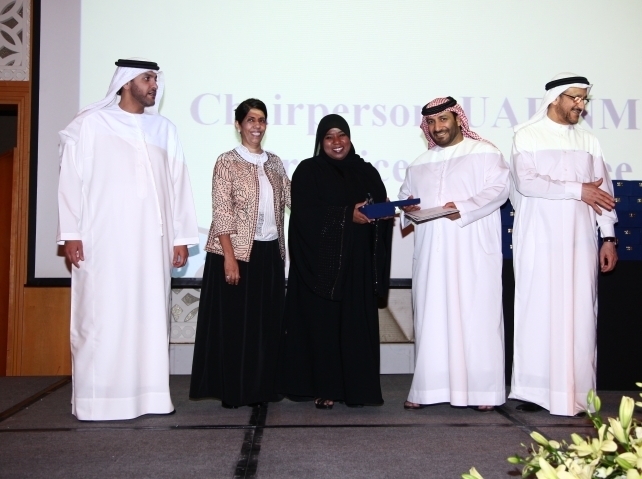 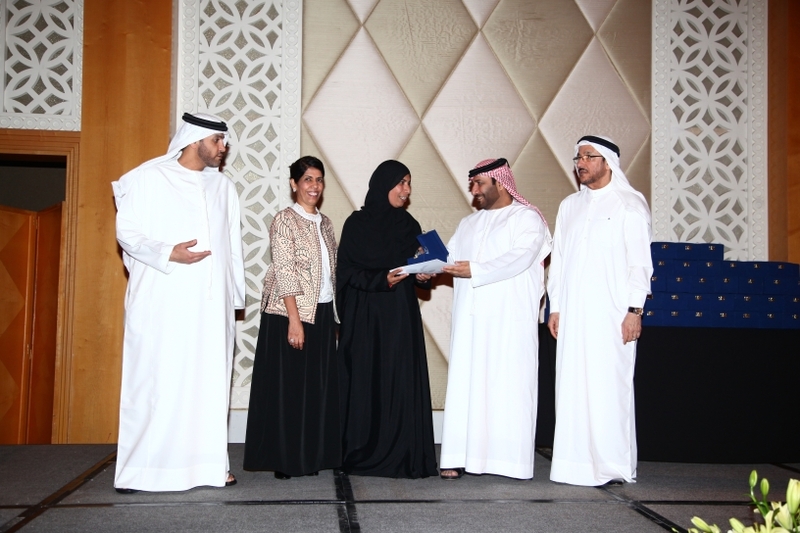 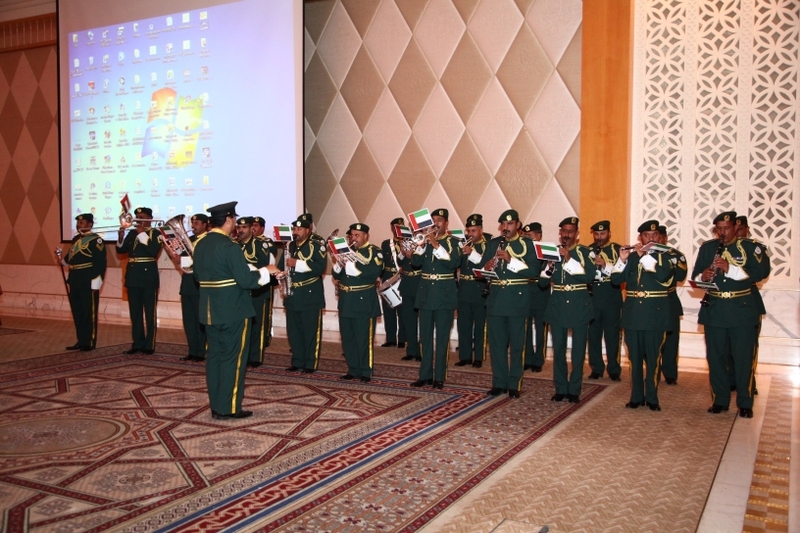 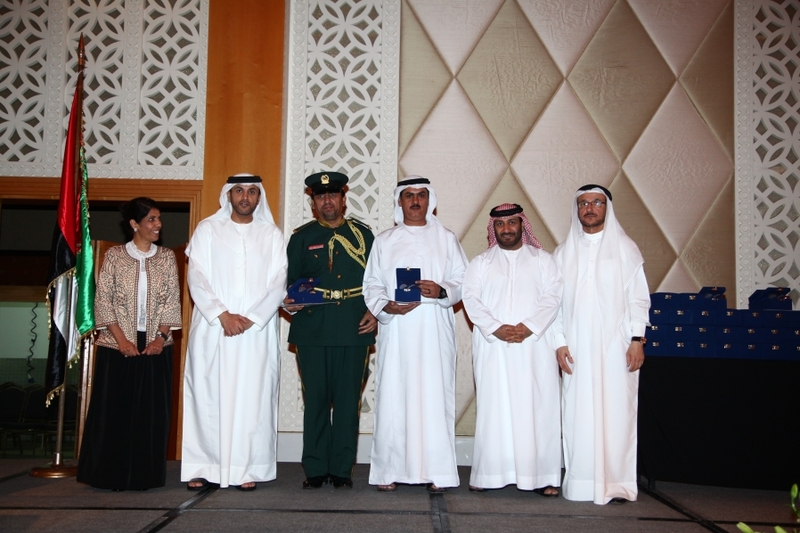 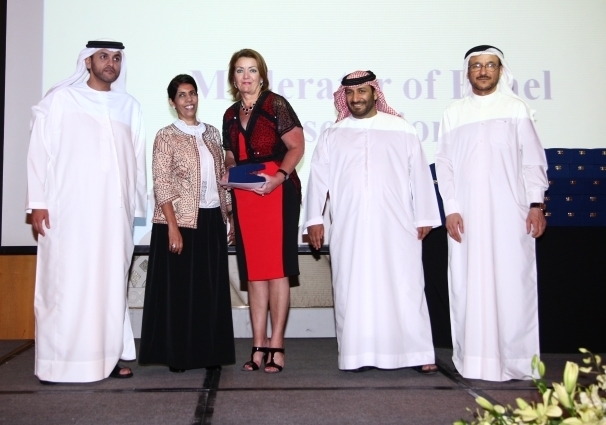 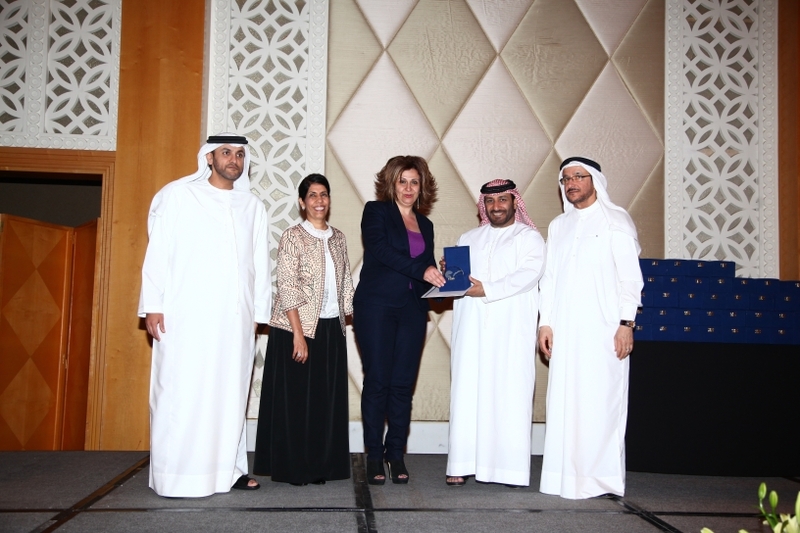 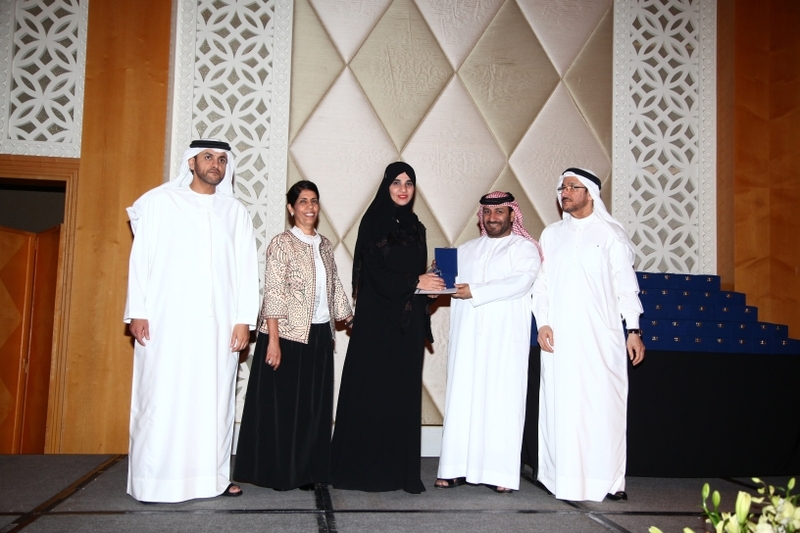 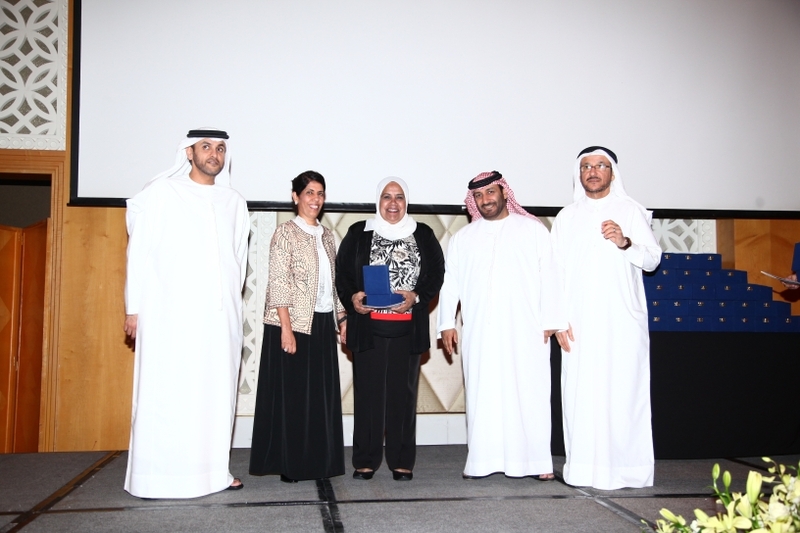 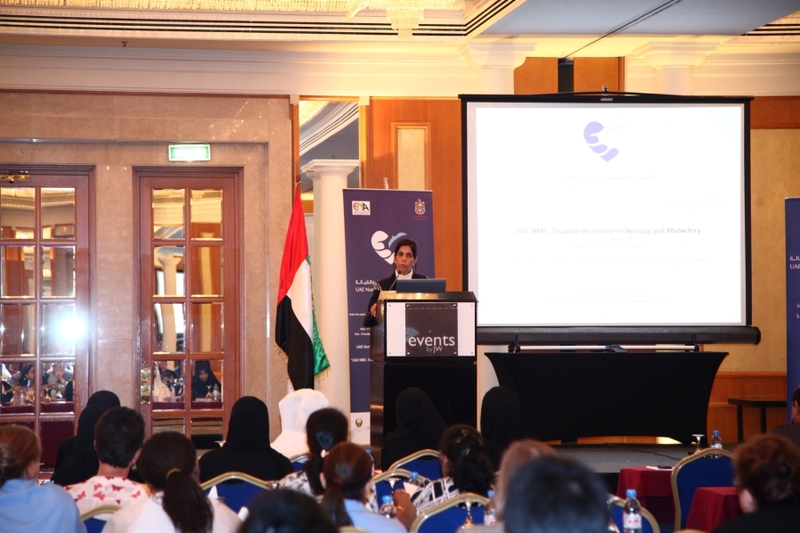 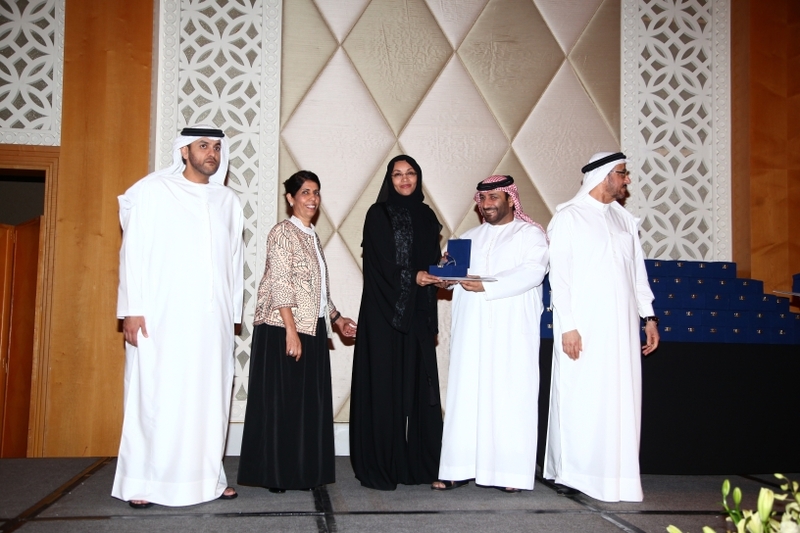 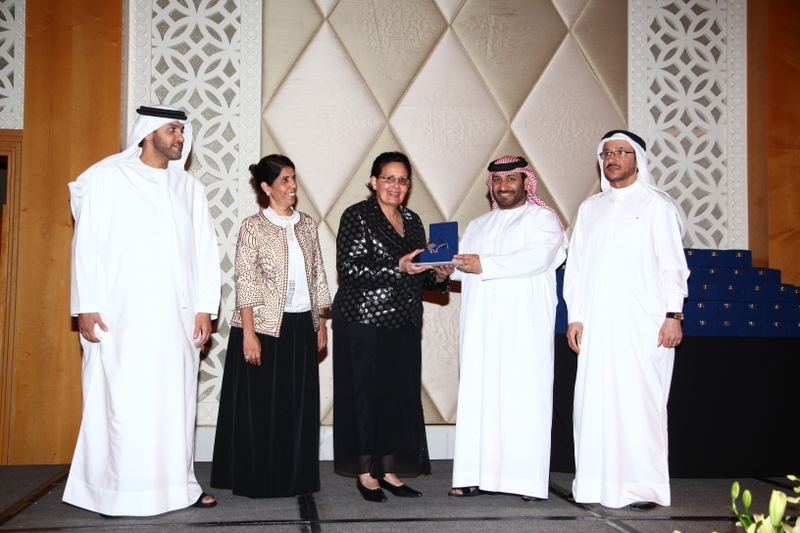 The goal of the event was to provide an opportunity for exchange of information within the UAE nursing and midwifery community about the work of the UAE NMC in protecting the public. 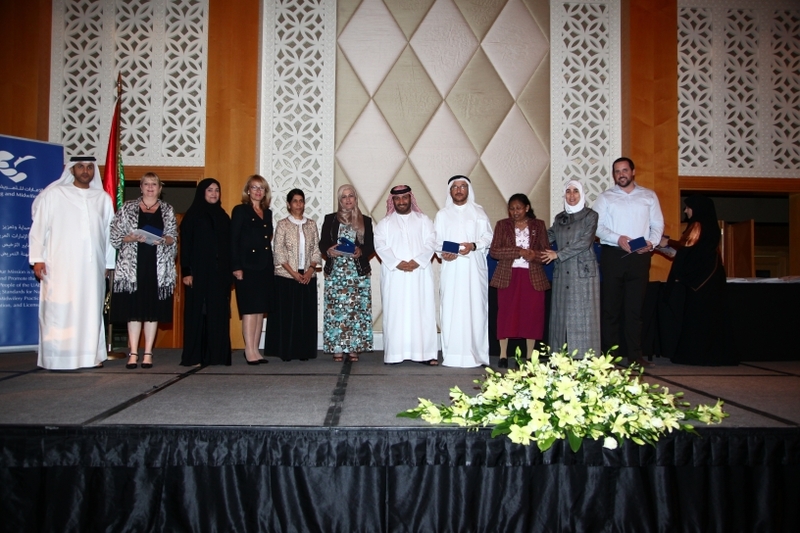 The conference also reviewed the Council's major achievements, and the progress made in the development of UAE NMC standards of nursing and midwifery registration, education and practice. 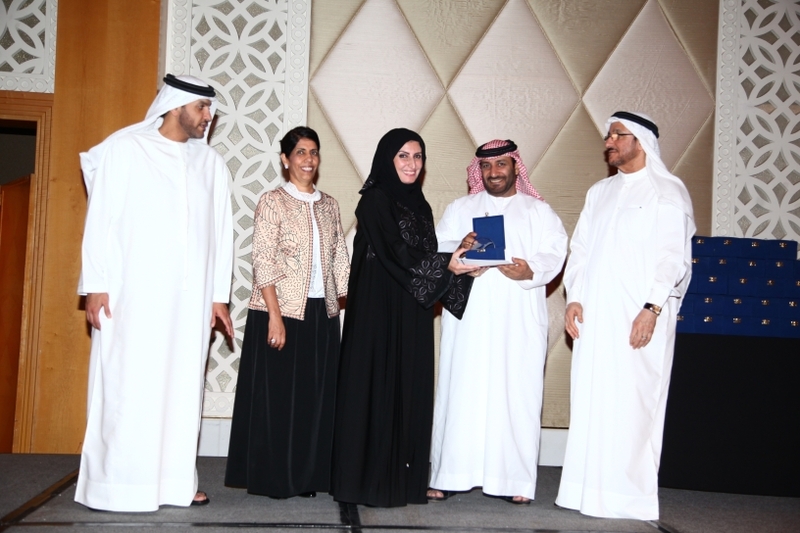 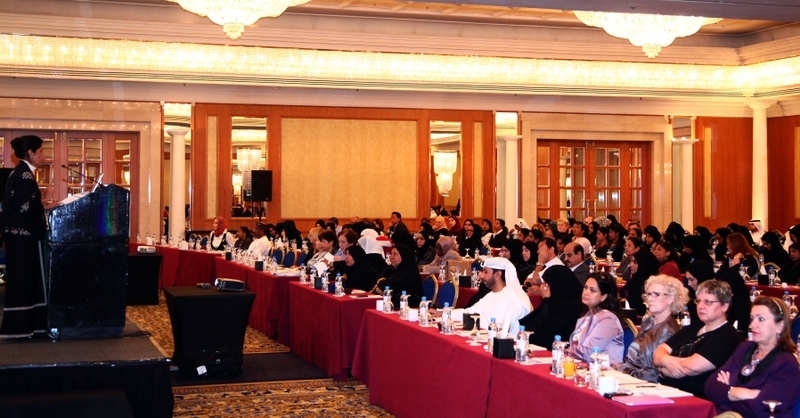 In addition, the conference discussed Emiratization initiatives, and attempted to identify the challenges and future directions of nursing and midwifery in the UAE. 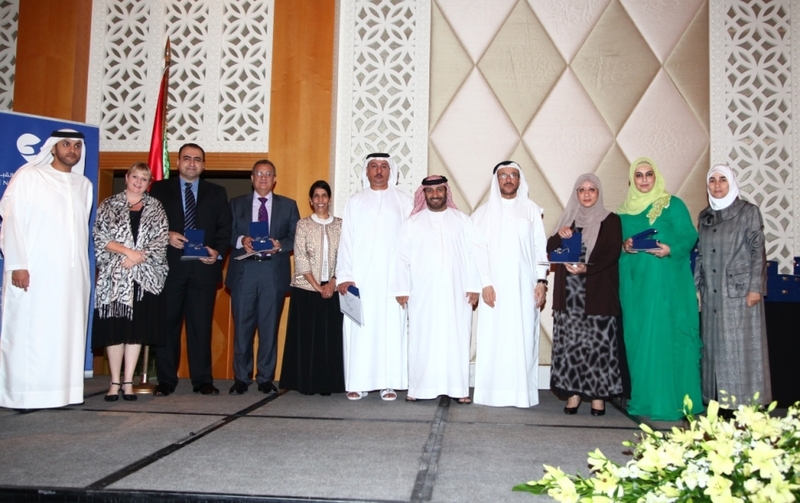 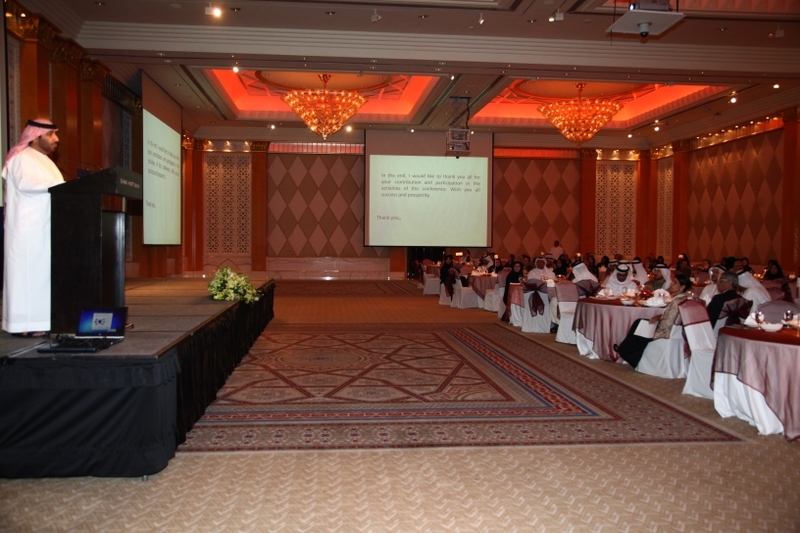 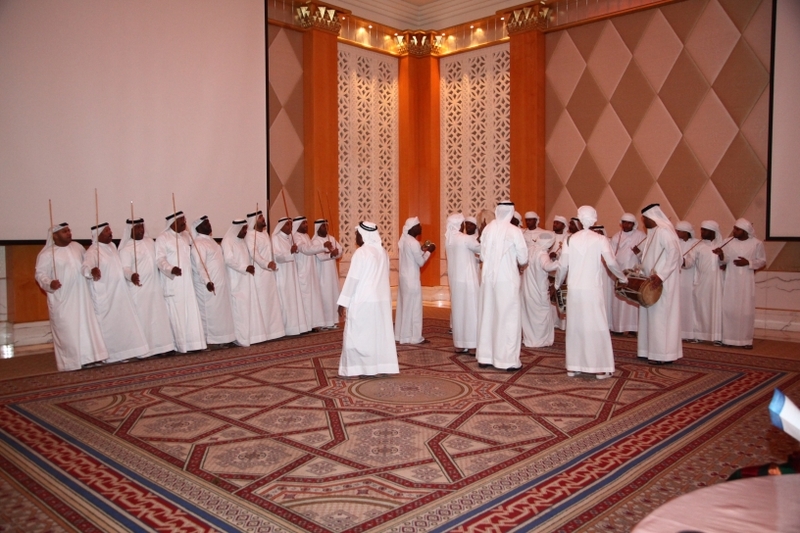 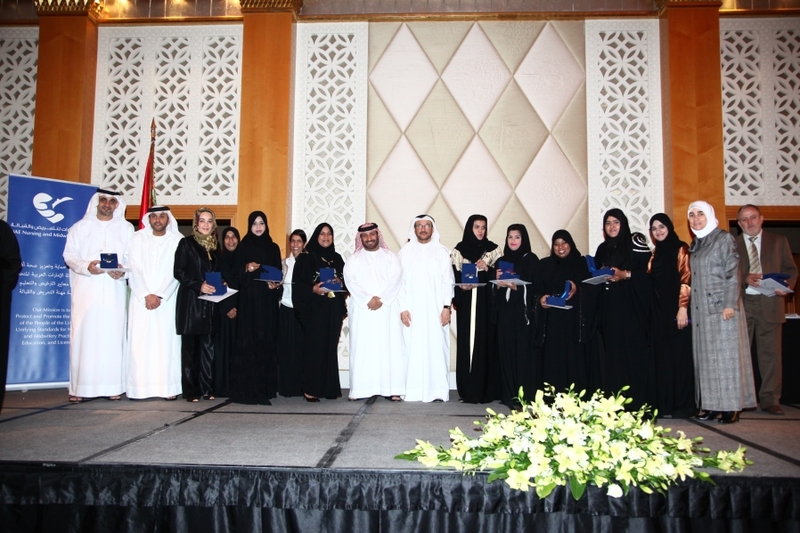 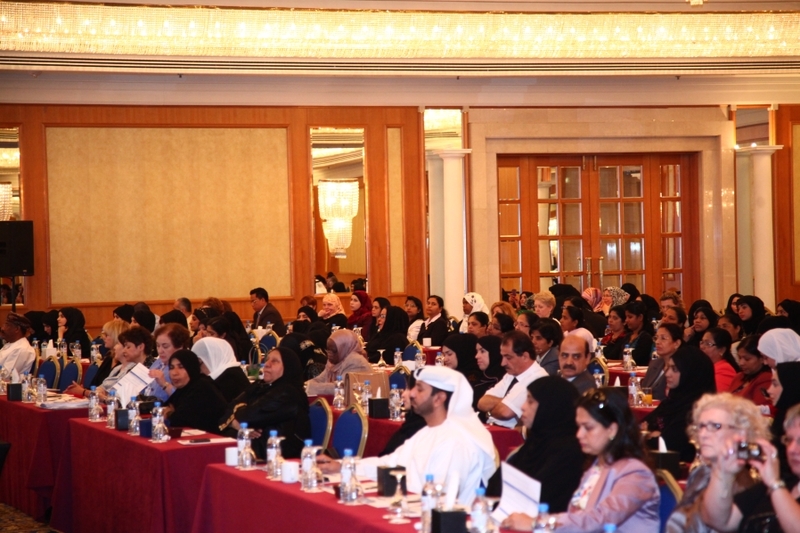 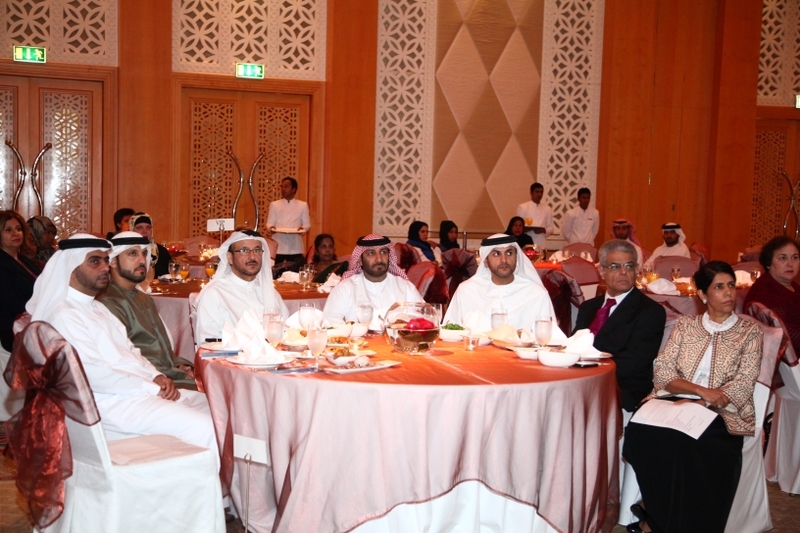 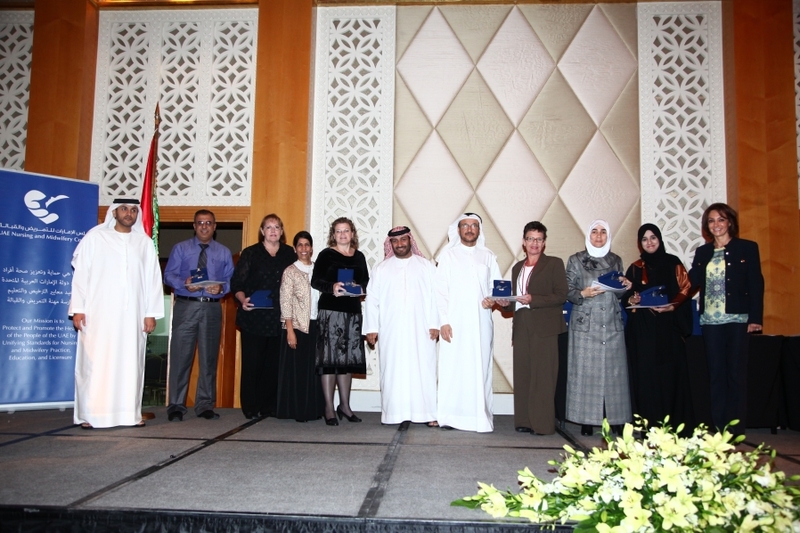 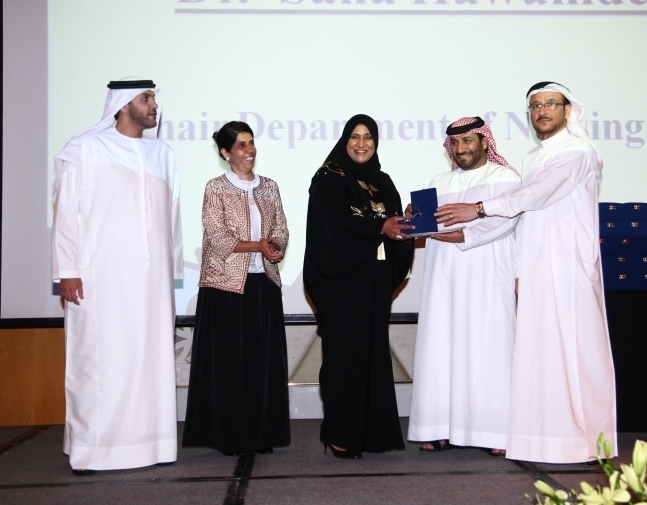 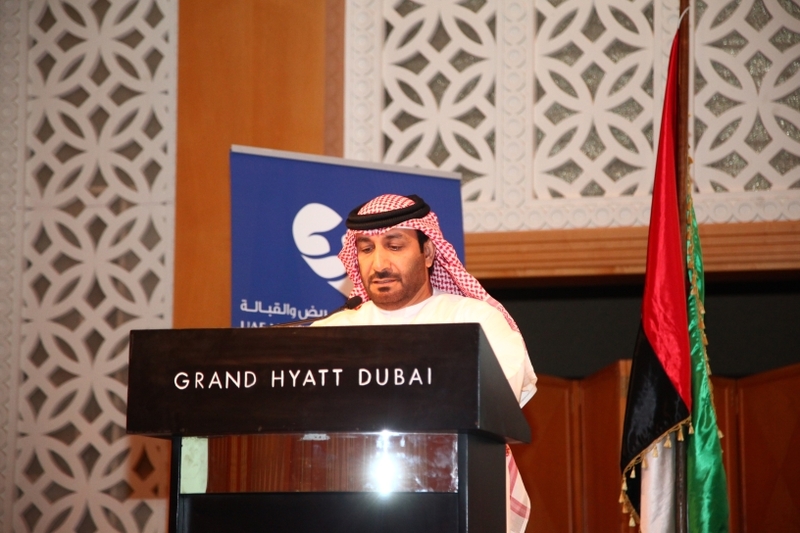 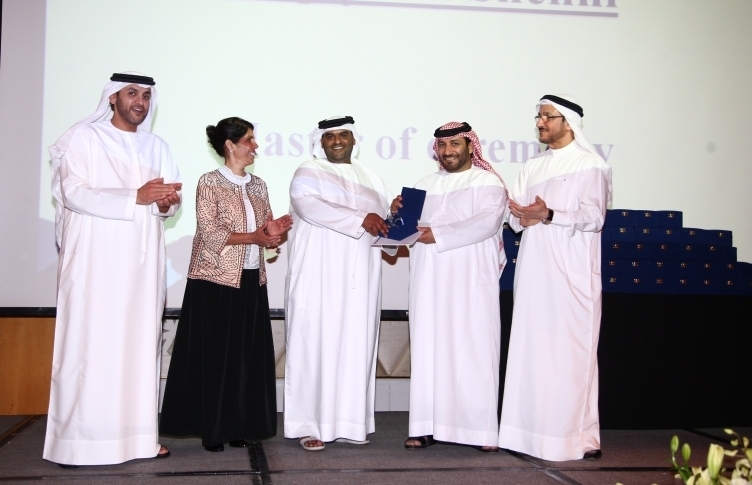 About four hundred participants including GCC delegates, nurse leaders, educators, and nurses and midwives attended the event. 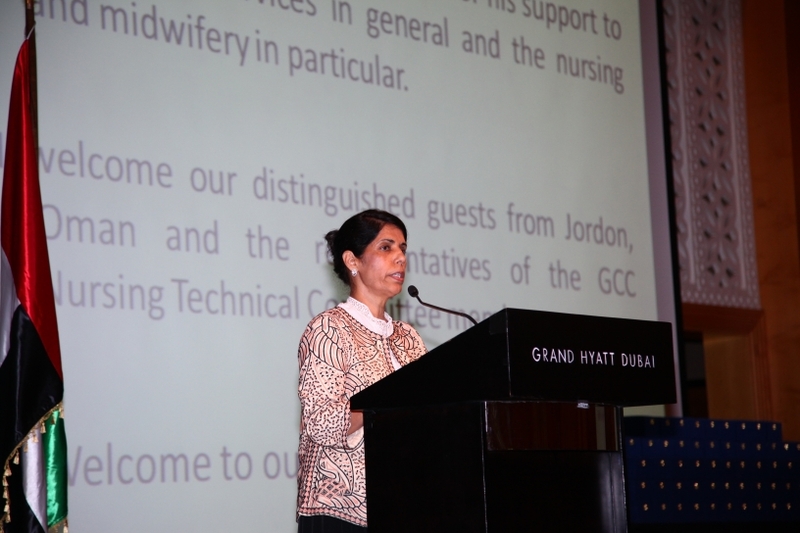 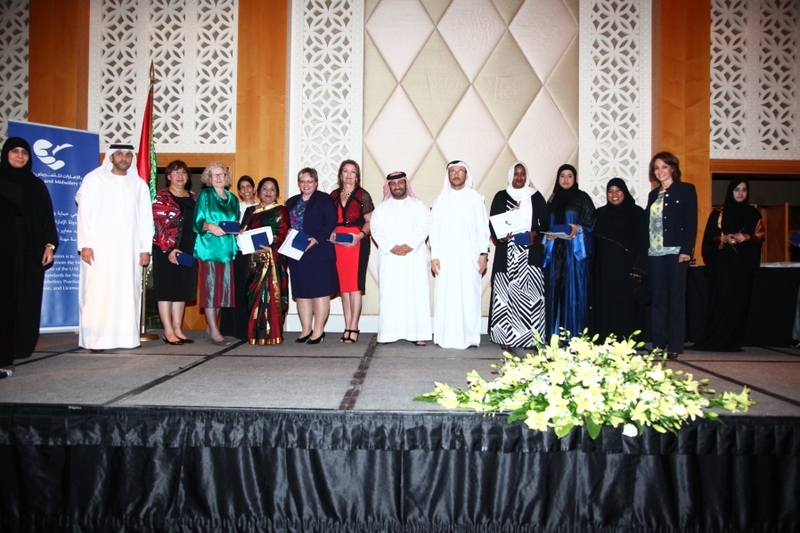 A selection of experts in nursing and midwifery and a number of speakers from within and outside the UAE highlighted topics and issues that concern UAE nurses and midwives. 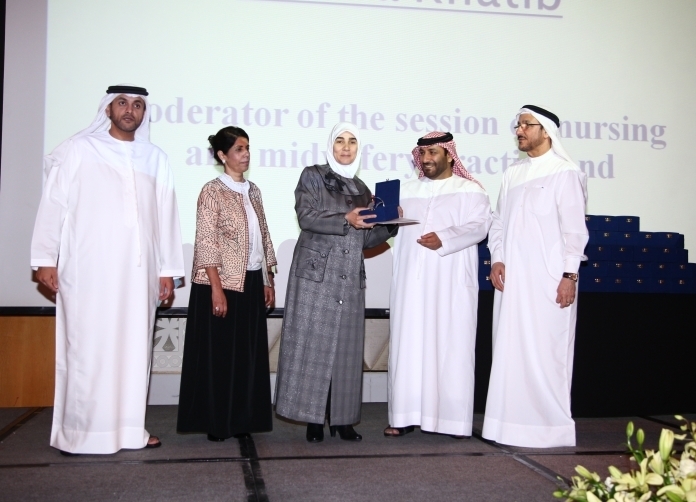 The participating speakers included: Ms Sharifa Al Jabiri, Oman Nursing and Midwifery Council President, Dr. Sawsan Al Majali, Director of the Queen Zein Al-Sharaf Institute for Development, and the panelists HE Rowaida Al Maytah, Jordan University of Science and Technology,and Ms Da’ad Shokah, General Secretary of the Jordanian Nursing Council. 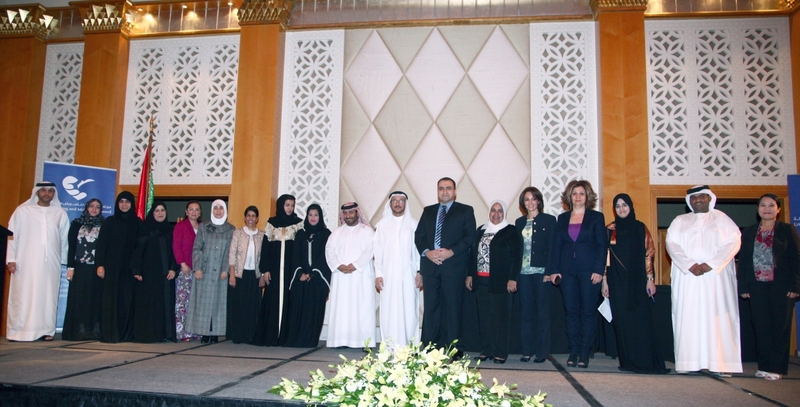 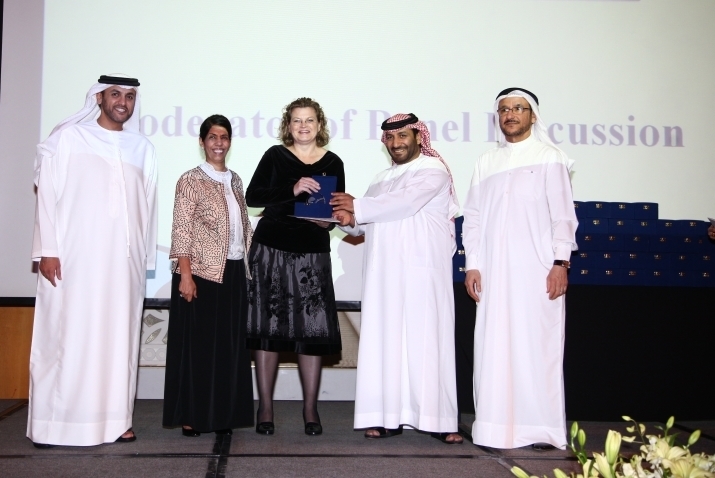 Is Nursing Research informing Health Policy in the Eastern Mediterranean Region?